Episode Seven is all about getting outside of your comfort zone. David discusses his trip to Lafayette in the whites and I talk about camping with pigs and mosquitoes in Myakka River State Park. 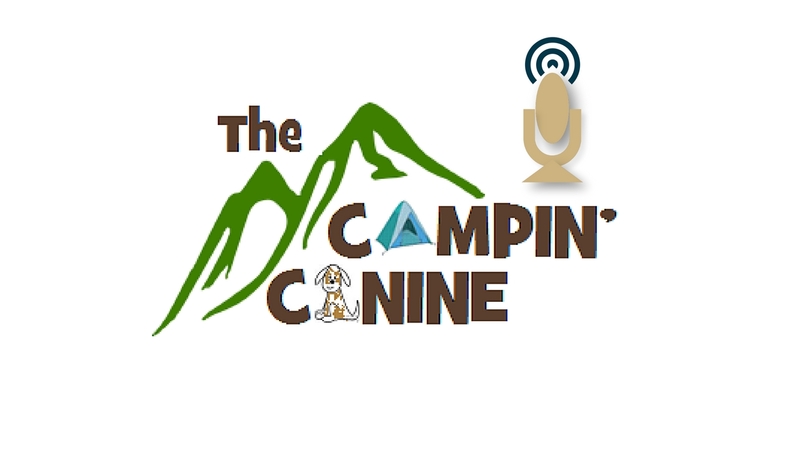 Check out this episode of Campfire Stories where ever you subscribe to podcasts. If you like the show, leave us a comment or a review. And as always, get outside. Tell us about your trips on our FaceBook page.